Pat Hunting Trends: Brazilian companies become global! There is a lot to say about the growth and expansion of Latin American companies in the world. The fact is that South American companies are entering into new European, American or Asian markets. This is a very important event for the region and wecould say that many labels are becoming global. The Brazilian company Melissa, who makes plastic shoesbelonging to the Group Grendene, is an example. Melissa is one of the footwear labels that apply more innovation, technology and design to the development process. It is really notable for having achieved a simple plastic shoe; Thanks to the technology used today, certain attributes of their plastic shoes are different whilst being a pleasant and comfortable experience. These shoes smell like strawberries, thanks to a permanent fragrance MEFLEX. It also uses a type of flexible plastic that iswaterproof and 100% hypoallergenic so not harmful toyour health. One aspect of the process that is important to Melissa is environmental care and friendliness. 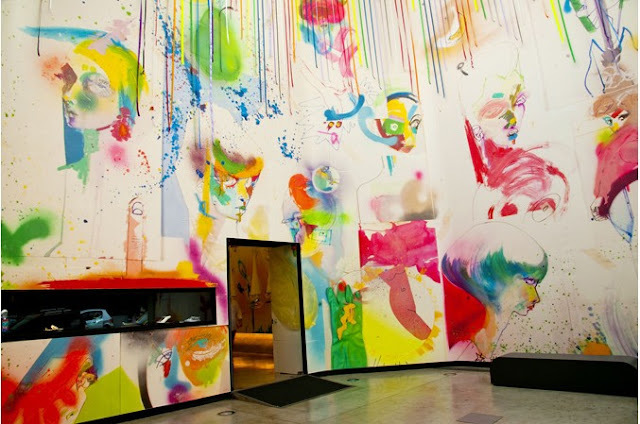 They engage employees to make them understand that they are a fundamental part of the whole process. 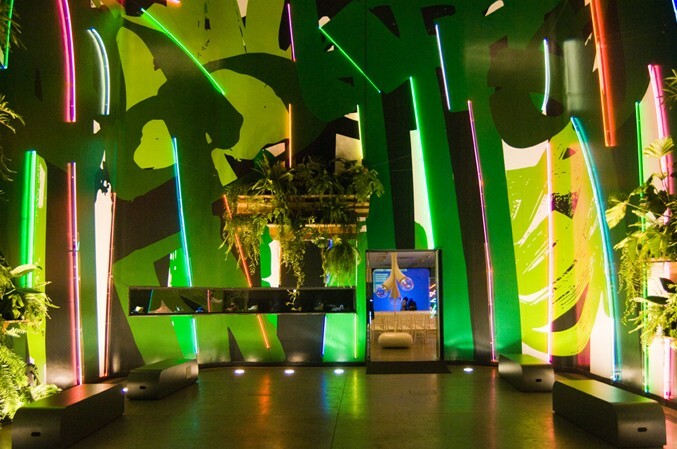 With its majestic exclusive shop in the luxurious Oscar Freire Street in the City of Sao Paulo, the company is ready to conquer the world! The brand today, increases its market share in the world of footwear through major distributors and retailers that have reptible online market in major cities worldwide. Melissa never rests and is constantly experimenting with new shapes and volumes, whilst varying textures and colour combinations. This applies to all seasonsand new lines in collaboration with international artists and designers, which is evident in their portfolios. 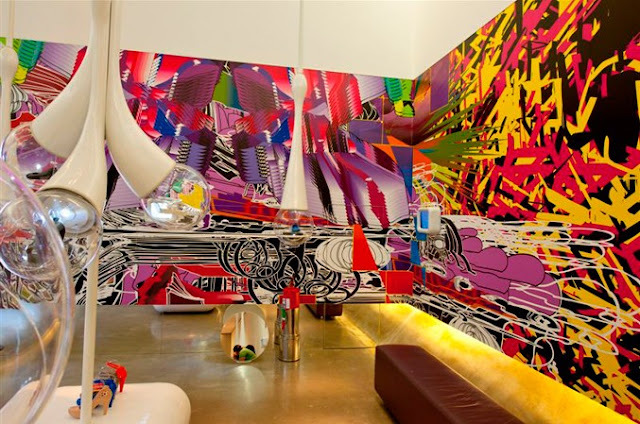 Melissa has also made alliances with different British designers and artists such as Vivianne Westwood, the Anglo-Iraqi architect Zaha Hadid, the young talent Gareth Pugh and the artist Julie Verhoeven. 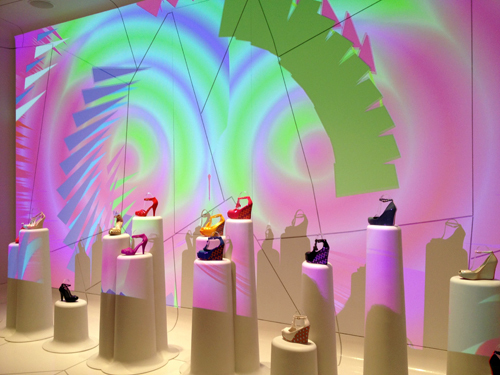 They have collaborated in the creation of wonderfully limited edition of shoes by this brand. Similarly for the Brazilian side we can refer to the best exponents of Brazilian talent as designers; Alexandre Herchcovitch, Ronaldo Fraga, Isabella Capetto, Campana brothers, Gaetano Pesce and young emerging talent Pedro Lourenço. Each of these designers were summoned by Melisa to create a design team that creates unique and limited editions. 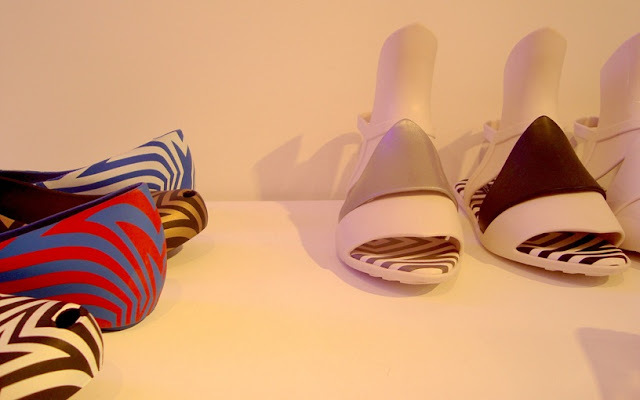 In my point of view there are many opportunities with a greater number of artists and designers from other Latin American countries that are more than capable of participating in the enhancement of the design of these plastic shoes. 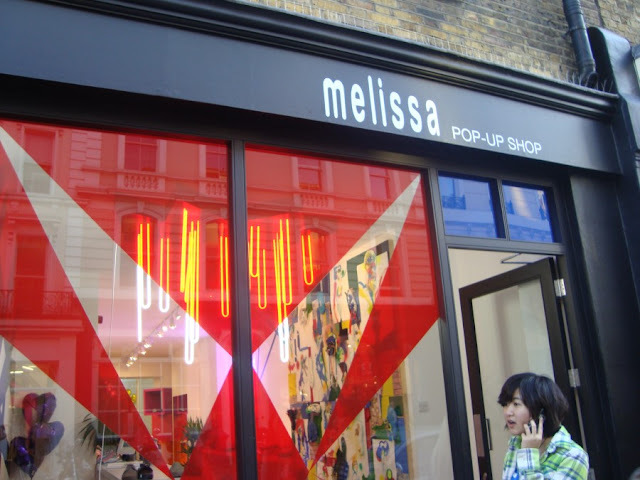 During the London Fashion Week 2013, I visit Covent Garden area and could see one of the last Melissa Stores opened under the POP UP SHOP concept, one that is already well embedded in the great capitals of the world by different companies. It's sort of Temporary Store, which allows brands to promote themselves, know their final consumer in the market test and analyze the feasibility of developing the brand in that region; trend inspired by the happenings of the 50s. The excellent logistical conditions that Europe and other developed countries haveallows Melissa to break into the world's major cities. 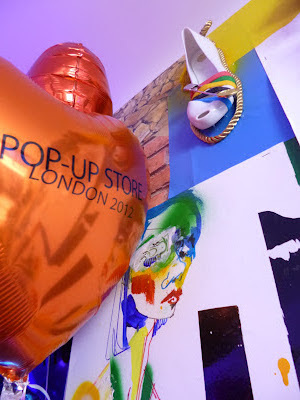 Talking with those responsible Managers for the London POP UP STORE, tell us that it was opened during the recent Olympic Games in 2012 and will remain open until the end of the year beginning 2012. They consider these POP STORES are a very good way to test the product in the local market and analyze the possibility of a store in the near future. As one that recently opened in New York City has already won awards for best STORE. 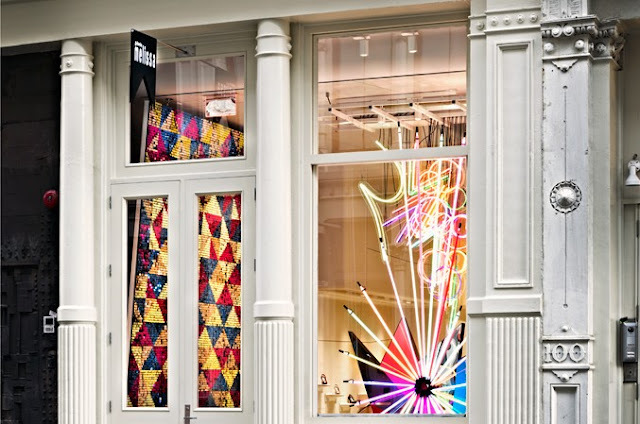 Those in charge of Melissa's Pop Shop Store in London located on King Street in Covent Garden say that those who enter are curious to experience this type of walking shoes and in possessing a sixth pair. One can say that this brand shoes are an object of desire, that can be considered atrue Love Mark. Melissa`s designs are collectibles and used beyond current trends. 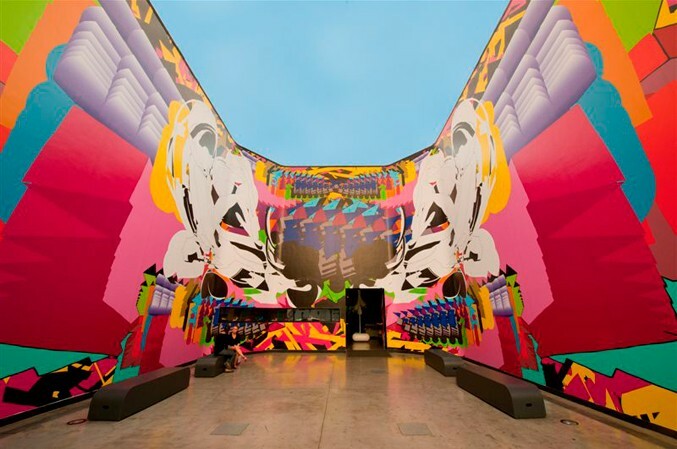 The brand has worldwide followers who call themselves Melisseiras, and in many cases travel to Sao Paulo only to find the latest releases of the brand.